In honor of American Heart Month! It’s a day when people get together and wear red to show support for the awareness of heart disease in women. 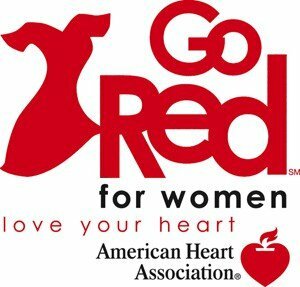 According to the National Heart, Lung and Blood Institute, Coronary Heart Disease is the #1 killer of women in the US. At United Southern Bank, we showed our support by wearing red on Friday, February 3rd. Check our our USB team wearing red in a wonderful show of support!